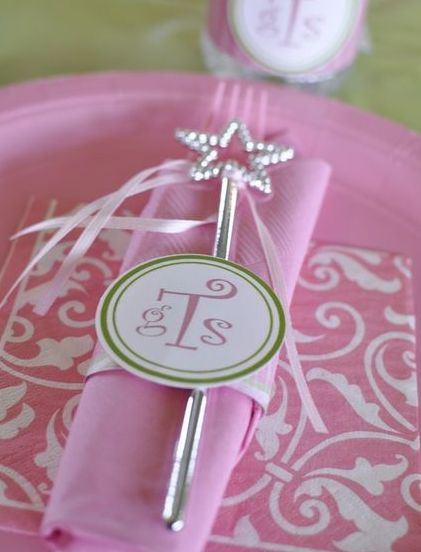 Having girls you just know at some point you will be looking for Princess Party Theme Ideas. I have Princess themed stuff everywhere in my house! One of the best gifts I ever bought for my girls was the Leapfrog Leappad and the Disney Princess game! It has kept them entertained for hours but I really like it because they are learning and they don’t even realize it! 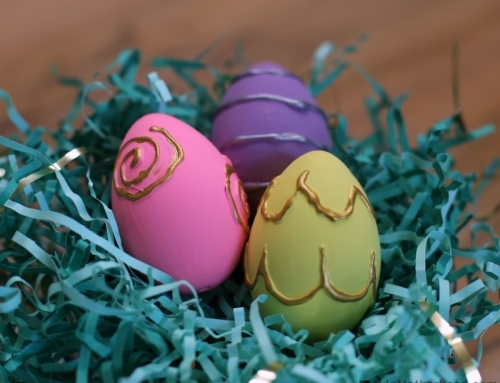 There are tons of Princess themed gifts out there but that one is my number one recommendation! You may also want to keep tabs on my free LeapPad Apps codes seen here too! Save some money while you can. 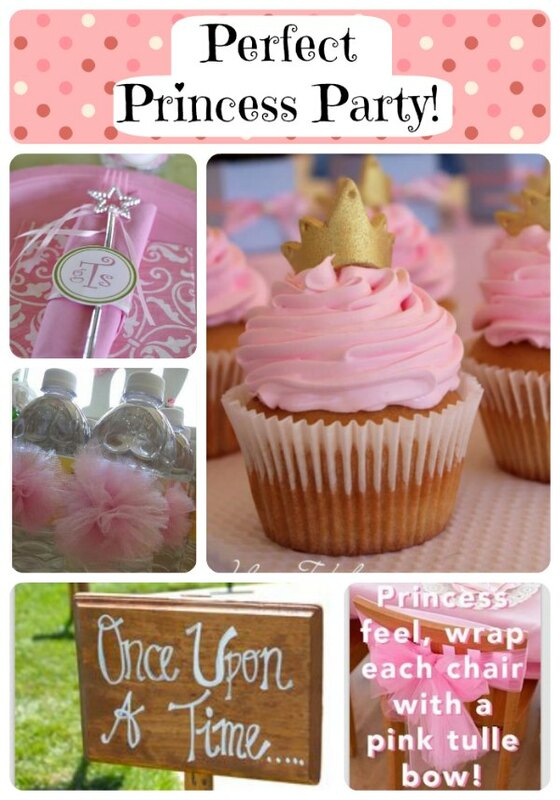 Birthday parties can be a bit pricey but if you are just a tad bit crafty, you could easily do some of these super cute Princess party theme ideas I’ve discovered! 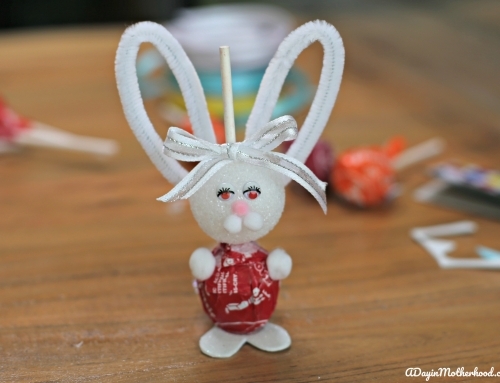 These ideas are a dream come true for your little princess! From tea parties, to princess gowns, she will feel special on her special day! Look at this super cute Princess wand! 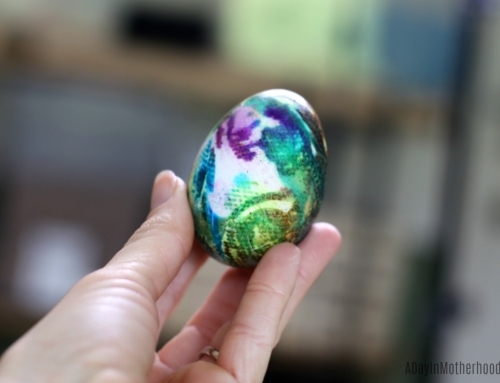 You could easily print your very own personalize label and grab a few of these wands at the dollar store! Score! 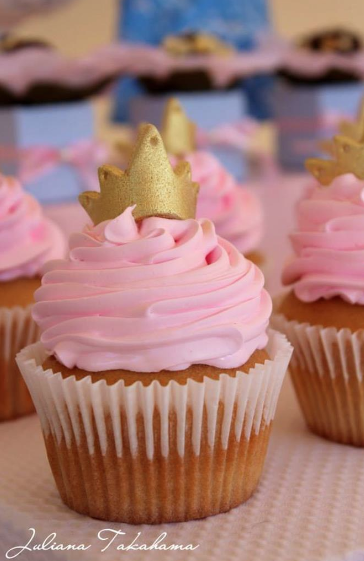 Say hello to these darling little Princess cupcakes! How cute is that!?! Now I would have never thought of this! 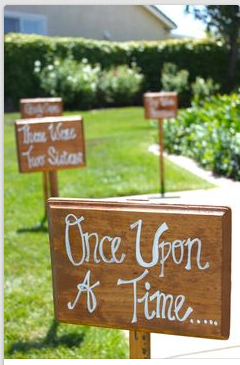 Yard signs leading to the front door of your Princess theme birthday party! 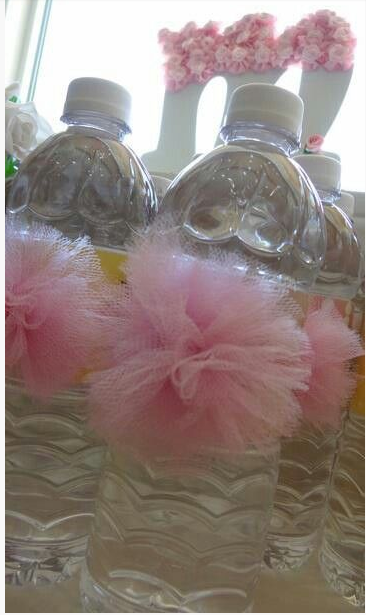 Forget the sugary drinks at your party, instead decorate up some water bottles with tulle as seen here on Pinterest! 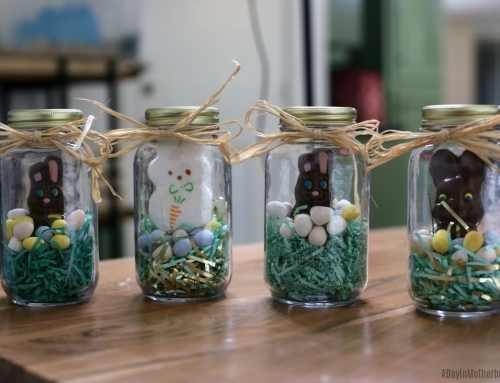 Clever, cute and calorie saving! Every Moms dream! Now don’t forget that every girl at the party will want to feel like a princess. 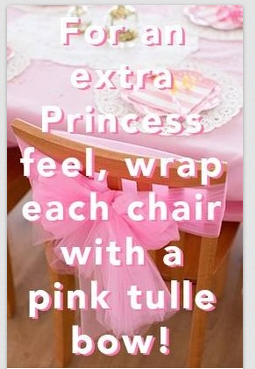 You could wrap each chair with pink tulle in a cute decorative bow as seen here! And finally, the party would not be complete without the sweet little Princess Birthday Girl having a special birthday crown of your own! 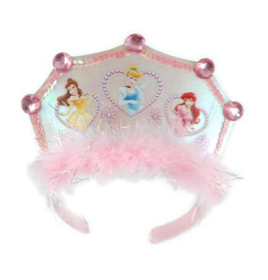 Just look at this inexpensive Disney Princess crown on found on Amazon! Perfect!